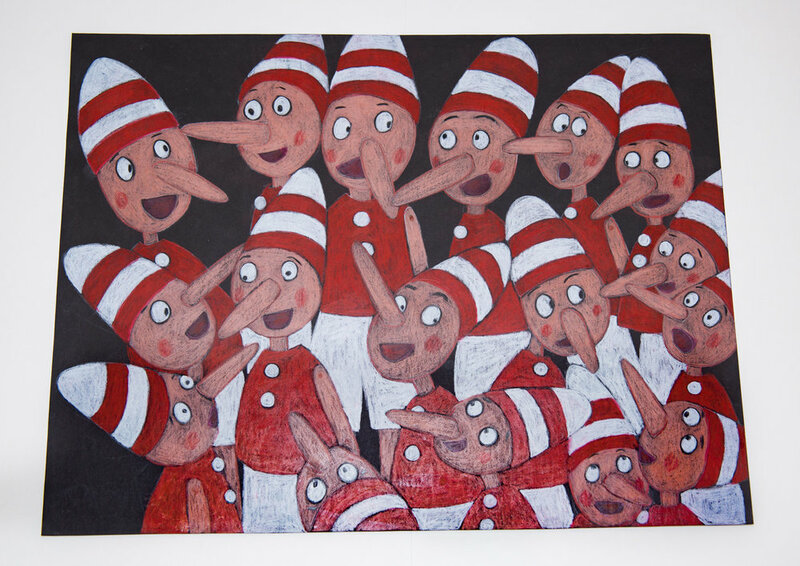 Clare writes and illustrates children’s books in her studio filled with words, doodles, paper, pencils and paint. 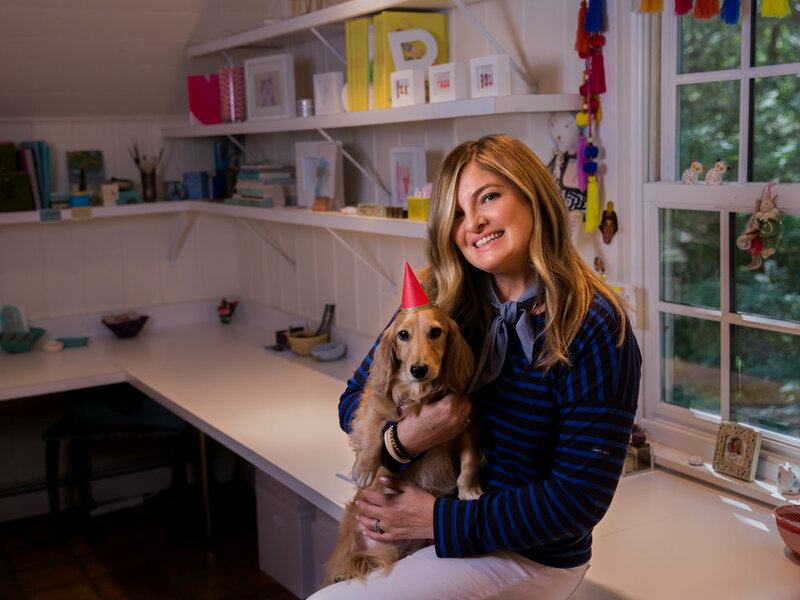 Her picture books are inspired by her own childhood, her two imaginative children and by all creative children who love to play dress- up and make-believe. She is also inspired by illustrated books, handmade designs, creative writers, artists, musicians and world travelling. 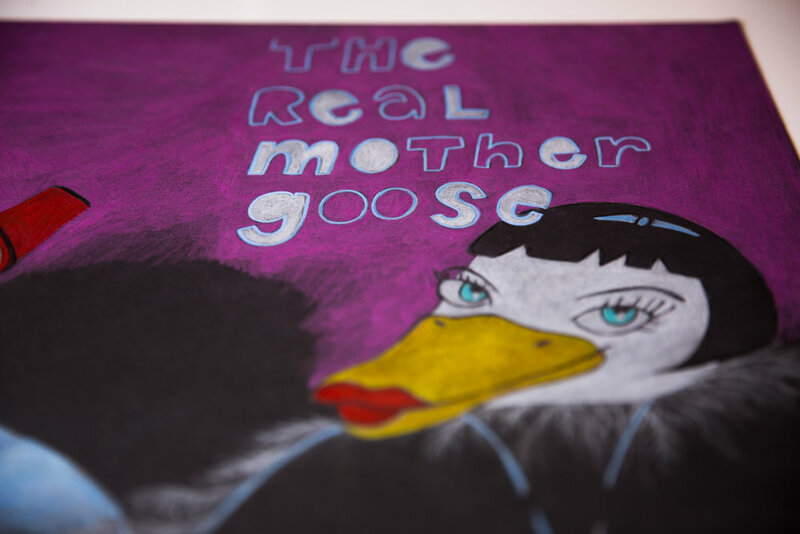 Currently, she has authored and illustrated “Circus Girl” (Simply Read Books) and coming in 2018 are "The Real Mother Goose” a raucous twist on the classic "Mother Goose Nursery Rhymes" and “Adventure Boy” the companion book to "Circus Girl", about a boy who becomes a pirate, an explorer, a diver, a space adventurer and a knight. 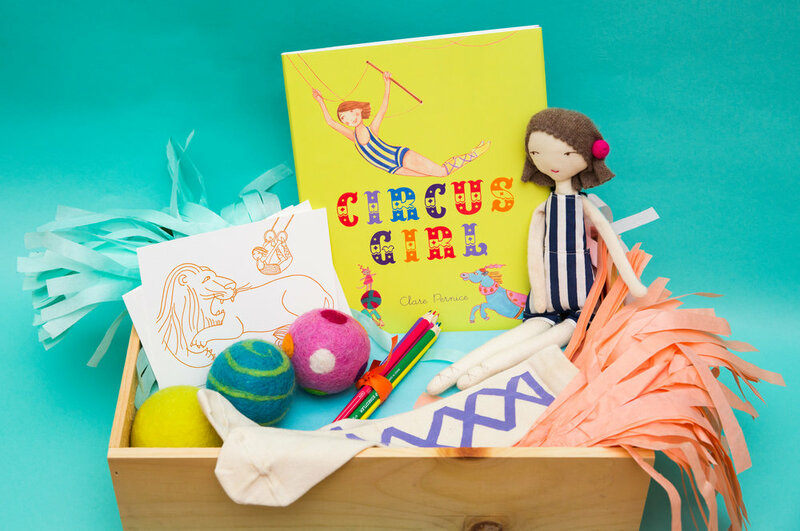 "Circus Girl" showcases childhood dress up and imaginative play. The reader is taken on a whimsical journey through words and pictures that spark the world of make believe. When a little girl plays dress up in her leotard and socks she becomes Circus Girl star of the show. Even her toys morph into her dreamscape of circus acts. At each page turn she jumps and tumbles, flies through the air, juggles, spins, balances and contorts. Clare is available for readings/signings and art lessons at schools, libraries, camps, bookstores, boutiques and home birthday parties. For bookings and publicity, contact Aline Weiller or contact us here. Sign up with your email address to be notified for upcoming events and workshops.